Granite Gear is proud of our partnership with long distance athletes Justin “Trauma” Lichter and Shawn “Pepper” Forry, the first two people to successfully thru-hike the 2,650 mile Pacific Crest Trail in winter. This astounding accomplishment, completed on March 1st, 2015, was a test of both the men and the gear they chose. Their journey started in October of 2014 and took them through deep snow, rain, bitter cold and high elevations. 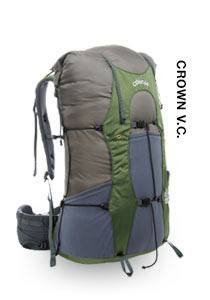 The pair used an assortment of granite Gear backpacks—the Virga 2, Crown VC 60, Leopard AC 58 and Packing Systems. “The Granite Gear products we used never let us down,” said Justin. 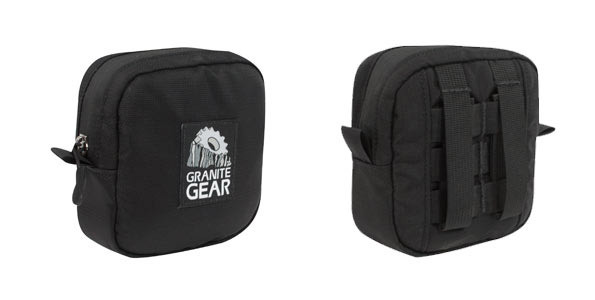 Below is a list of the Granite Gear equipment they used. 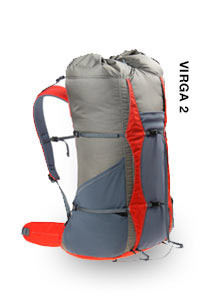 "The foundation of backpacking. A good, comfortable backpack is the key to a successful trip. 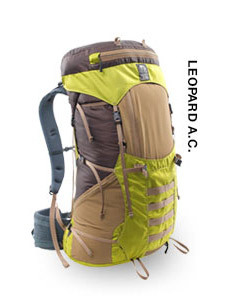 We switched to the Leopard AC 58 for the High Sierras since we knew that we would need more volume and load carrying capacity with the additional food and avalanche equipment we were carrying. 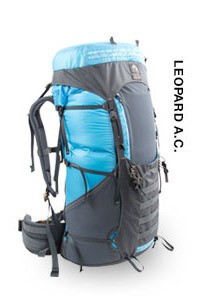 Both packs performed really well and are lightweight for their load carrying capabilities." For more information click on pack image to visit product page. "We packed our sleeping bags in these to ensure that they stayed dry at all costs. 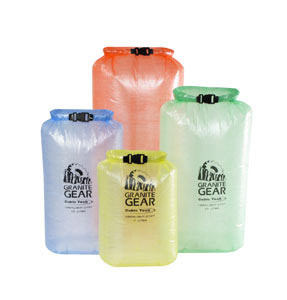 They are amazingly lightweight and kept our sleeping bags perfectly dry even in the wettest weather. If your sleeping bag gets wet you are screwed, especially in the winter." For more information click on product image to visit product page. "They work really well to keep items really handy throughout the day. I like to put my camera, sunscreen, and Crystal Light packets in here to keep them accessible." "They are lightweight and a great shape. They nest really nicely in your pack and have a nice wide opening to be able to find what you are looking for. We used these as food bags throughout the trip, and also for ditties."